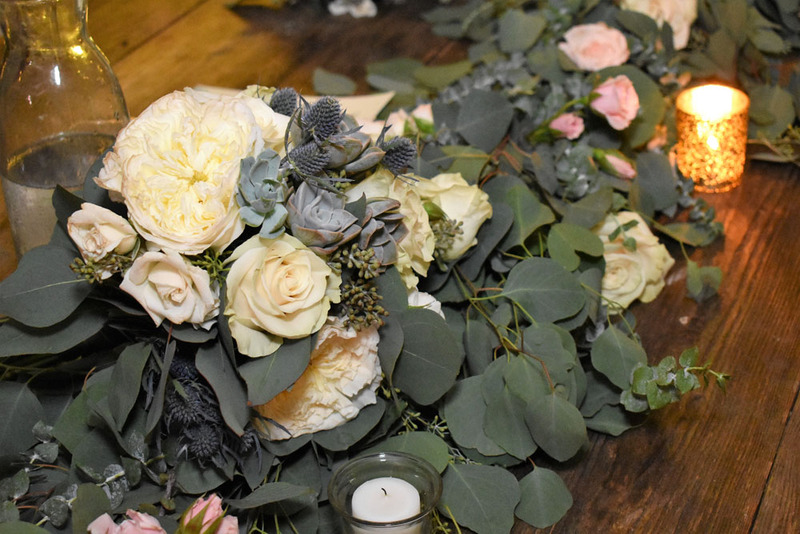 Rachel and Joel celebrated their wedding this past weekend! 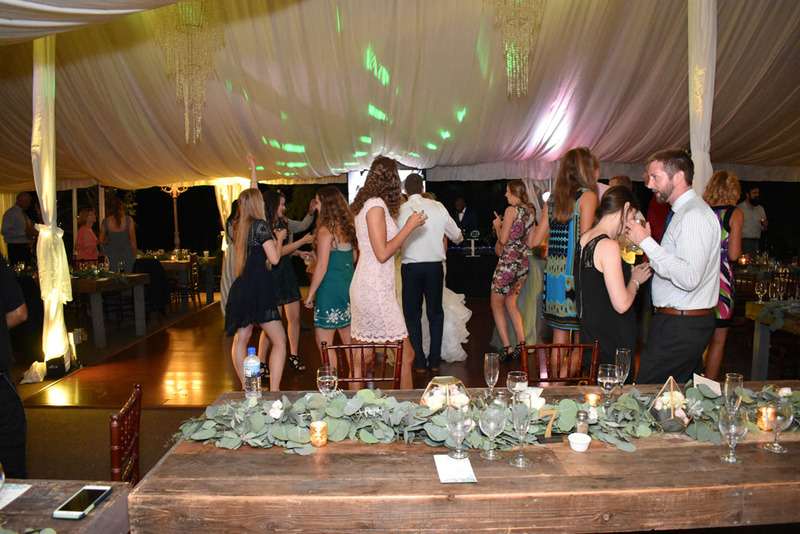 Family and friends gathered to celebrate with the newlyweds! 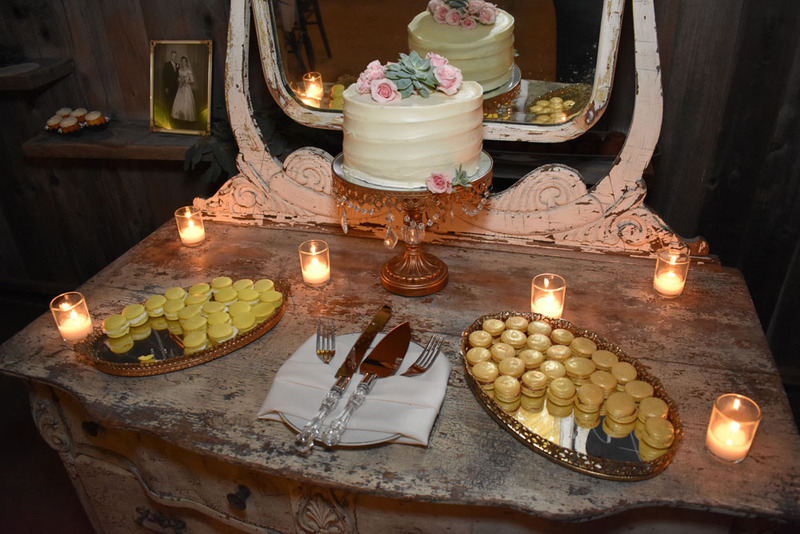 The dessert table had macaroons and cake to share! The bride and groom got married at the Twin Oaks outdoor wedding venue! My DJs Events provided up lights and party lights to light up the venue! My DJs Events was the evening’s entertainment! 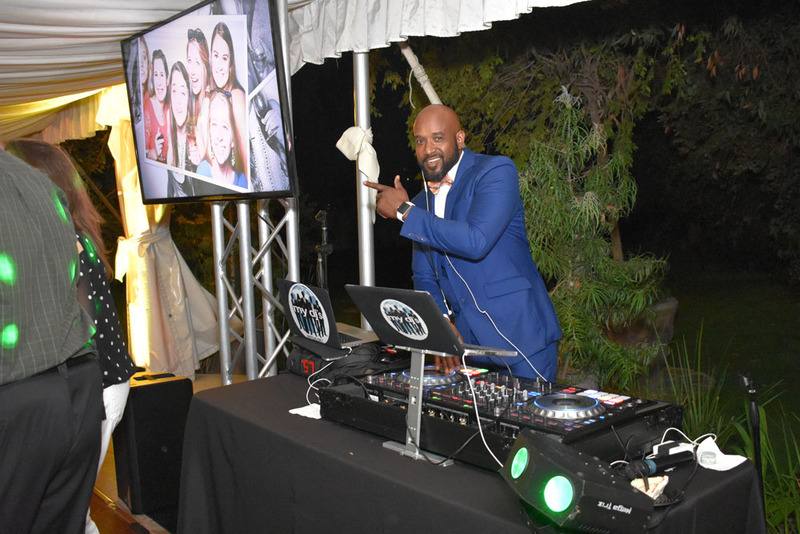 DJ Earl rocked the party and provided an AV set up to share the bride and grooms’ favorite photos! 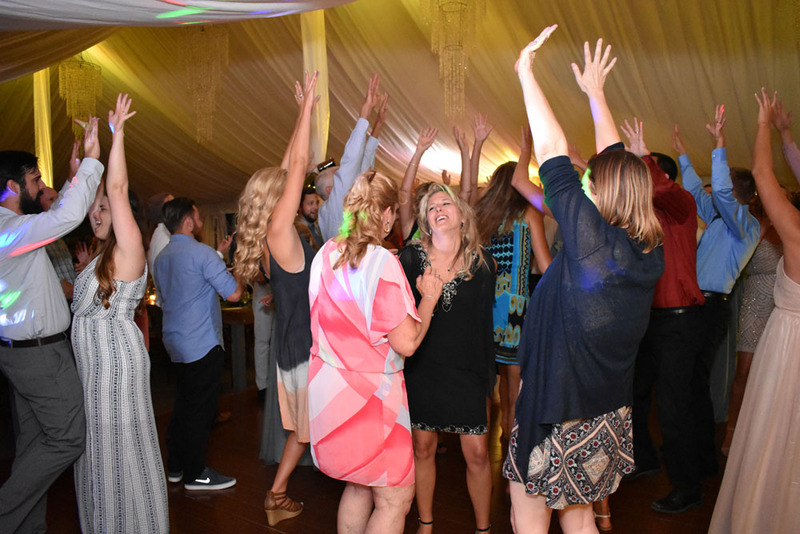 Professional DJ, Earl Henry, knew just what to play to keep the dance floor packed and dancing! 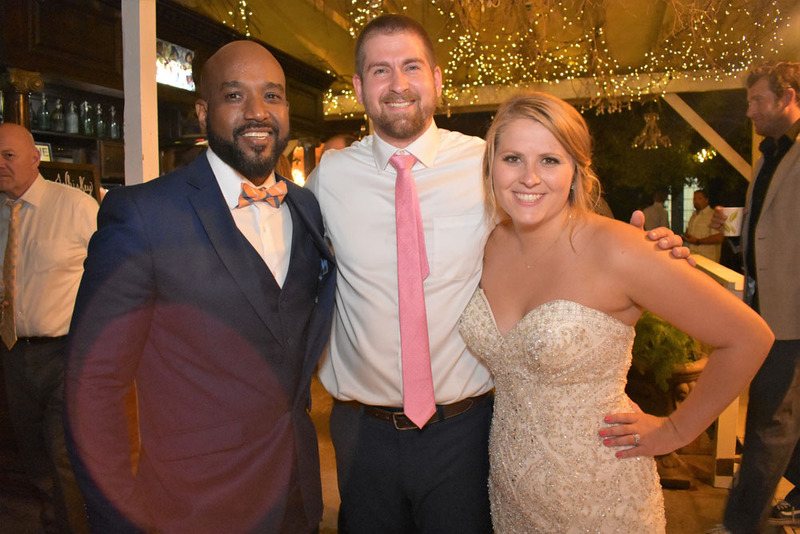 Rachel and Joel took a special moment to thank DJ Earl for making their evening so memorable!